21 November 2017; London: Location Sciences, the mobile location intelligence company, has partnered with On Device Research, the brand effectiveness company, to deliver a new level of accuracy and precision for measuring media effectiveness in driving store visits, not seen in the UK before. When it comes to product research in Saudi Arabia, HyperPanda customers are the most likely to go mobile first: One third look to their smartphones when deciding which products and services to buy. 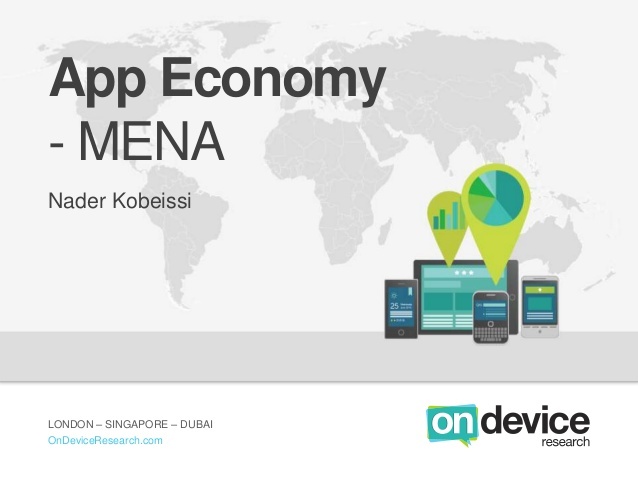 On Device Research recently teamed up with ArabNet to take a look at the burgeoning app economy in the MENA region, and came up with some interesting insights. Our Managing Director MENA, Nader Kobeissi, presented the report's findings at the ArabNet Digital Summit in Dubai. When Facebook started seeing a decline in popularity of its social networking platform especially among its younger users, they aggressively fought to stay relevant. Did it work? Our 5 country report reveals the top players in each market and more.